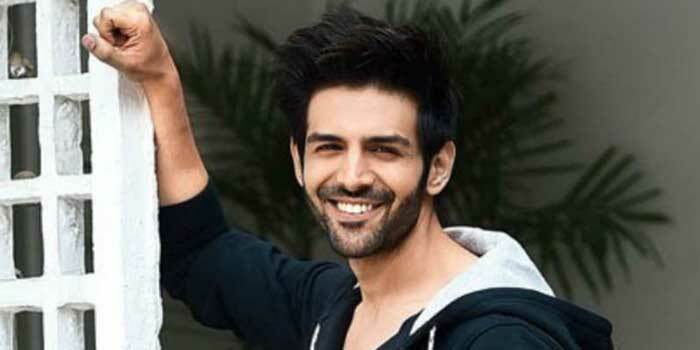 Mumbai: Kartik Aaryan, who has entertained the audience with comedies like "Pyaar Ka Punchnama" series and "Sonu Ke Titu Ki Sweety", on Thursday said he would like to move away from light-hearted films. Citing "Andhadhun" as an example, the actor said he wants to venture into the thriller genre. "I feel comedy is the most difficult thing to do. I feel happy when people enjoy my work. I like thrillers and the anti-hero zone. I love watching them. I would like to do something in this, other than comedy. "I enjoyed 'Andhadhun'. I am offered a lot of comedy films. I want to do serious films now," Kartik told reporters. The actor was speaking at the trailer launch of his upcoming film "Luka Chuppi", in which he stars with Kriti Sanon. The film follows a small-town journalist (Kartik) and an intern (Kriti) who get into a live-in relationship to try out their compatibility before tying the knot. When asked if he is scared of getting typecast and Kartik said he is "fearless" as he is getting good work. 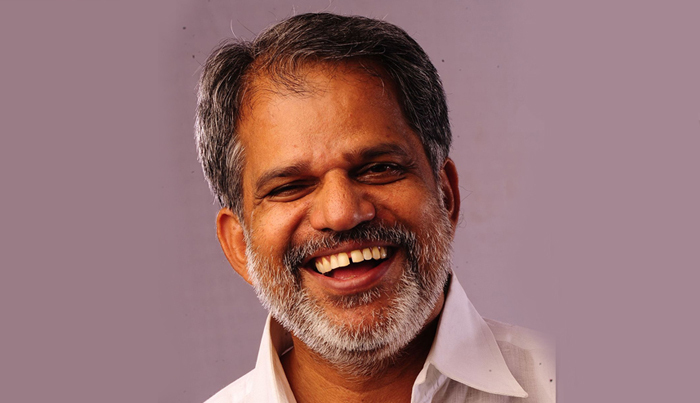 "The film is based in Mathura and I have worked on getting the dialect right. It was new to me, as I have played urban boy roles till now. It was a fun experience. "He is the sweetest character, he is not street smart. I'm from Gwalior and we shot the film there, so it was back to square one for me," he added. Kartik's last release, "Sonu Ke Titu Ki Sweety", entered the Rs 100 crore club and the actor said life has remained the same for him. There is no difference or change in his life post the film's success as the money went to the producer, he quipped. Kriti, who has also been a part of slice-of-life comedies, said she does not want to limit herself to a particular genre. "I think coincidentally we come from doing happy films. I don't think I want to get comfortable in one space. That is not what I am looking at. My next two films are in a happy, comedy space. "For me, it is about following my instincts. I think like an audience while selecting films," she said. Directed by debutante Laxman Utekar, the film also features Pankaj Tripathi, Aparshakti Khurana and Vinay Pathak. Produced by Maddock Films, in association with Jio Studios, the film releases March 1.